If you love to cook as much as I do, you know how important having the best pan’s is. A meal can be a hit or a failure based on the pans that you use. I recently was provided the 8 inch Ozeri Green Earth Textured Ceramic Nonstick Frying Pan and I love it. The Ozeri 8 inch Green Earth Textured Ceramic Nonstick Frying Pan is not only a lightweight yet durable pan. You can also cook without worry of chemicals being transferred to your food. Check out this video and see how amazing this pan is. 100% PTFE and PFOA free. What I really love is that the pan comes with an insert that protects the pan from getting scratch and damage while in your cabinets and Your satisfaction is guaranteed. 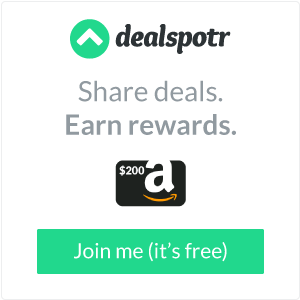 That means you can purchase with confidence. 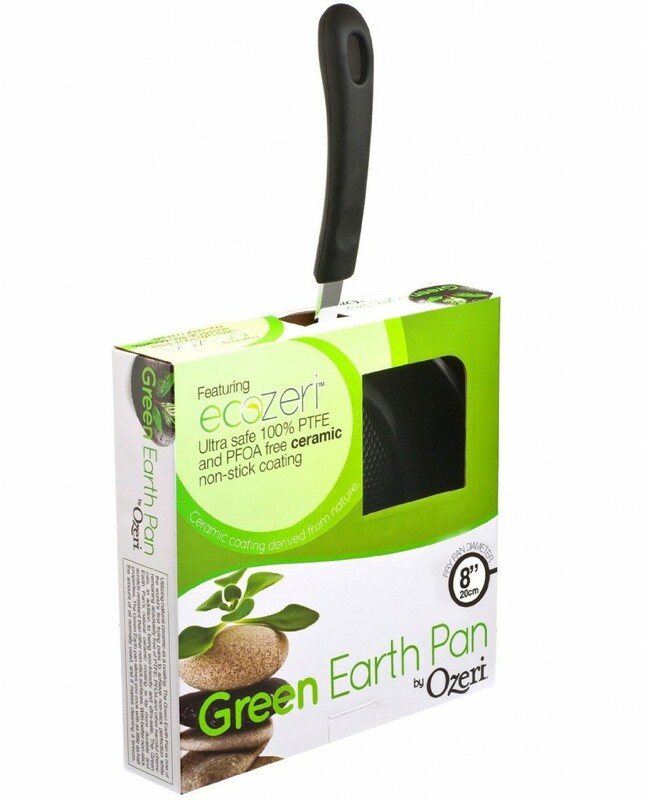 The pan offers safe Cooking With The 8 inch Ozeri Green Earth Textured Ceramic. 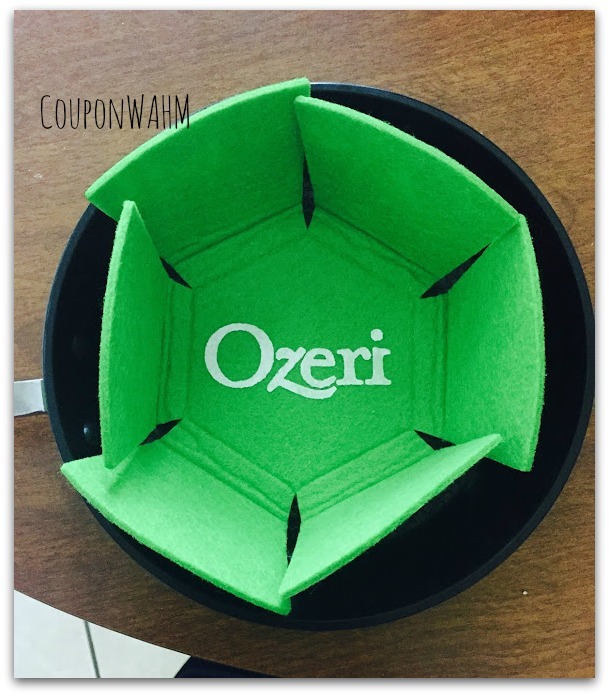 To find out more about the 8 inch Ozeri Green Earth Textured Ceramic Nonstick Frying Pan. Head over to Amazon.